This book is a self-help manual, full of humour and good advice (practical and spiritual) to deal joyfully and openly with this stage of life that all women go through. 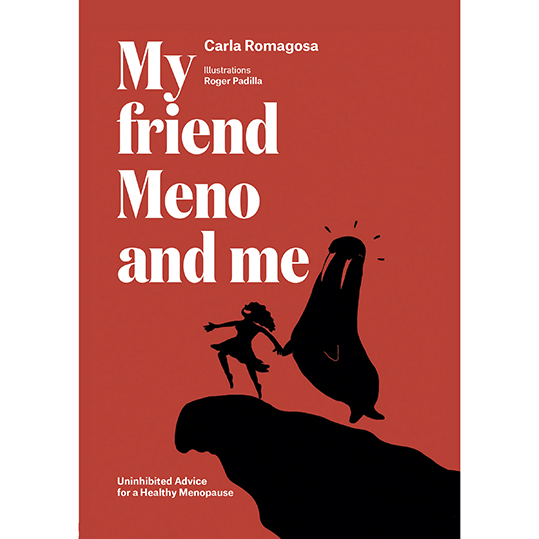 The author tells us about her own experience and that of many other women and the solutions she has found so that Meno evolves from being an abominable "walrus" to one of her best friends. 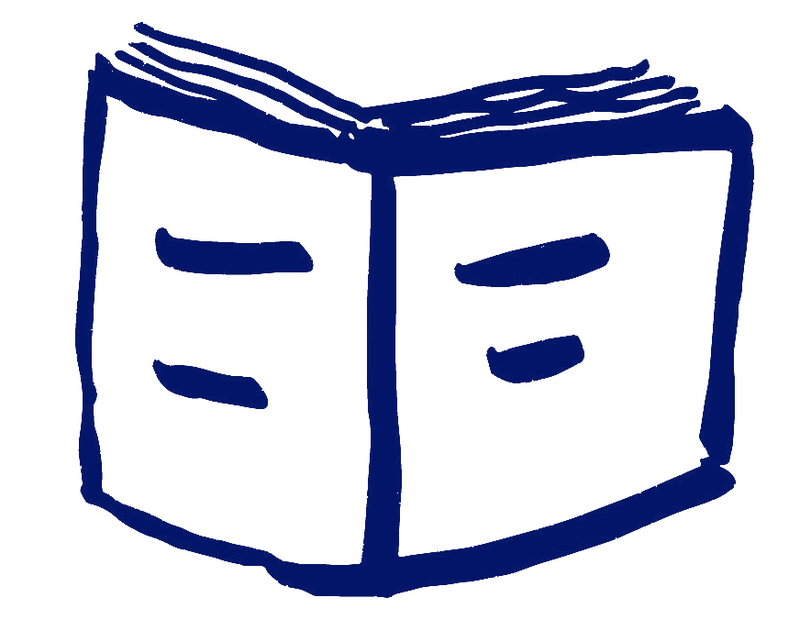 According to Romagosa's own words: "This book My Friend Meno and Me is an uninhibited story about my menopause. In my search for wellbeing, I've tried many therapies until I found the one that works for me. And laughter has been central. It is a story for women and also for men who love, coexist, work, have fun or simply interact with women who are changing their skin. It is the story of my friend Meno and also of many women, each of them with their feelings. Some of these women form part of my circle and others have appeared amidst hot flushes, insomnia and anxieties. After the anger, I developed a sense of humour and almost therapeutically wrote at my most sincere and visceral"
Carla Romagosa (Barcelona, 1974) used to work in a multinational perfume company, getting paid to learn how to smell in Paris and London. Then, she lived and worked in Venezuela, Colombia and the Dominican Republic for six years. After this period, she came back to Barcelona, where she enrolled on a master's degree in Nutrition and Health. At present, she is Marketing Manager Europe in an American multinational specialising in developing scents for all kinds of products: luxury fragrances, candles, detergents and personal care products.